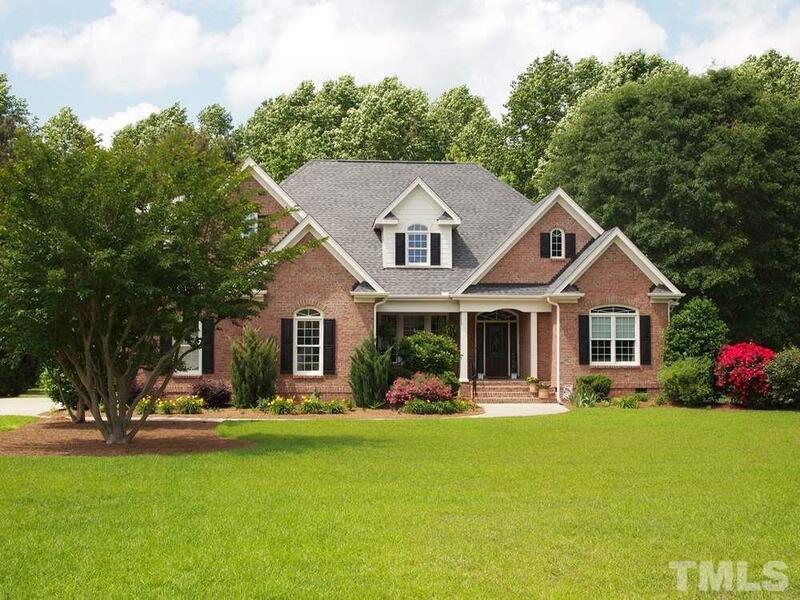 ALL BRICK custom home loaded with upgrades! Extensive millwork. 4 bedrooms on 1st floor with bonus room + full bath on 2nd floor. Formal dining has coffered ceiling. Spacious family room features cathedral ceiling, built-ins & gas log fp. Kitchen offers upper level granite, custom cabs & s/s Bosch appliances. Master suite includes trey ceiling, whirlpool tub w/ sep tile shower & 2 WIC's. Screen porch w/ fantastic private, wooded views. Fenced backyard w/ storage shed. Irrigation system. Energy Star home! Builder Name: S&d Builders, Inc.